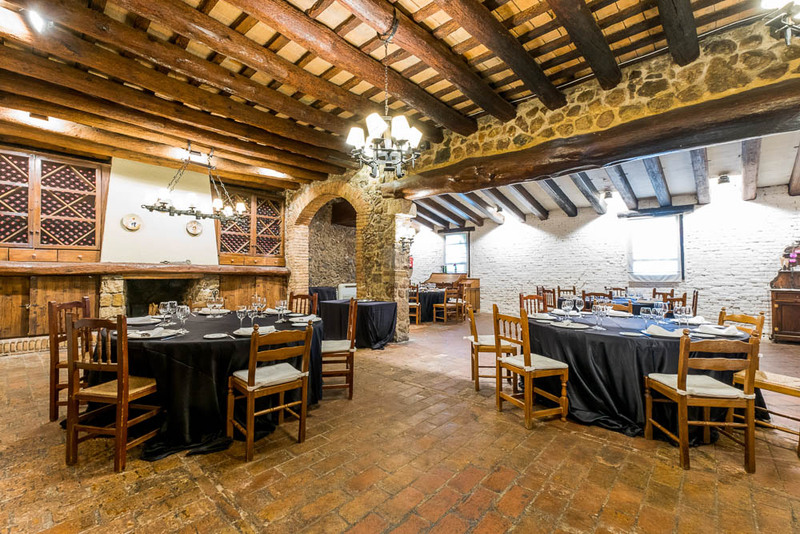 The Ametller is the greateast saloon of the interior of the farmhouse. 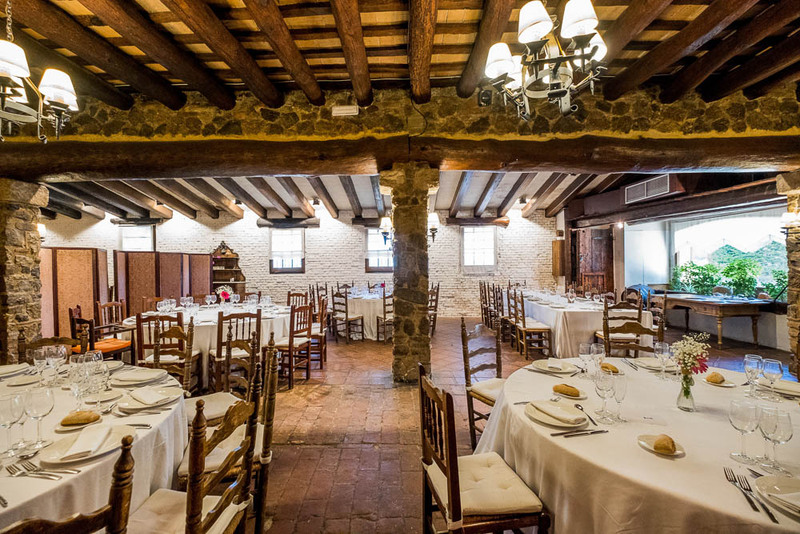 It occupies the space that formerly had been the stable of the property. 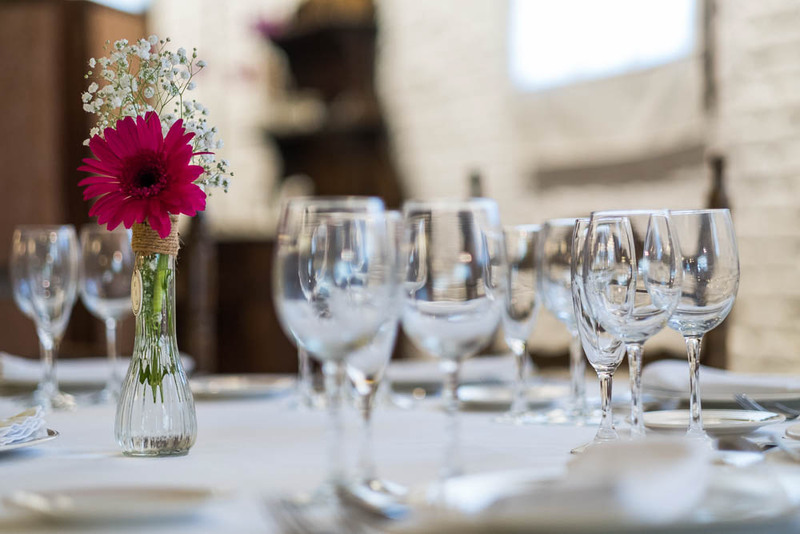 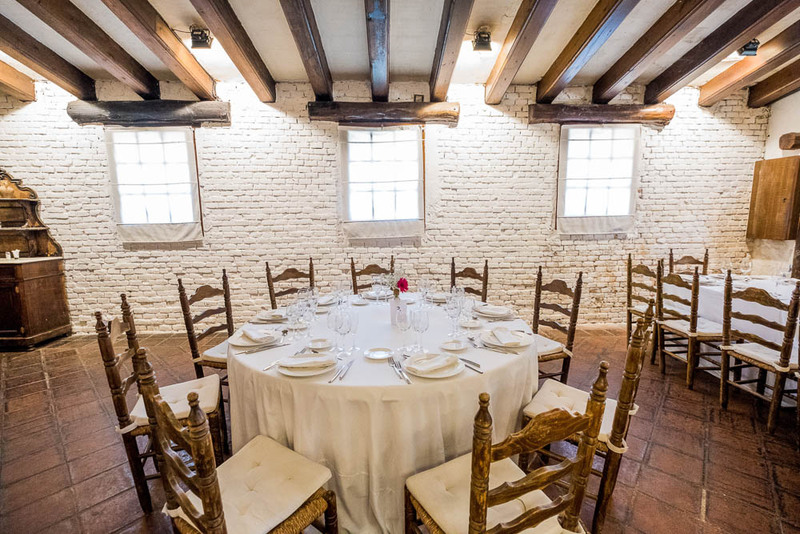 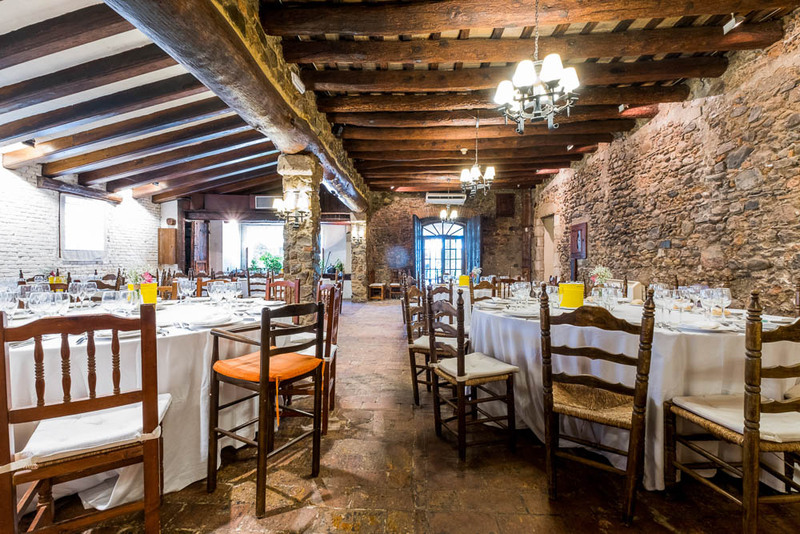 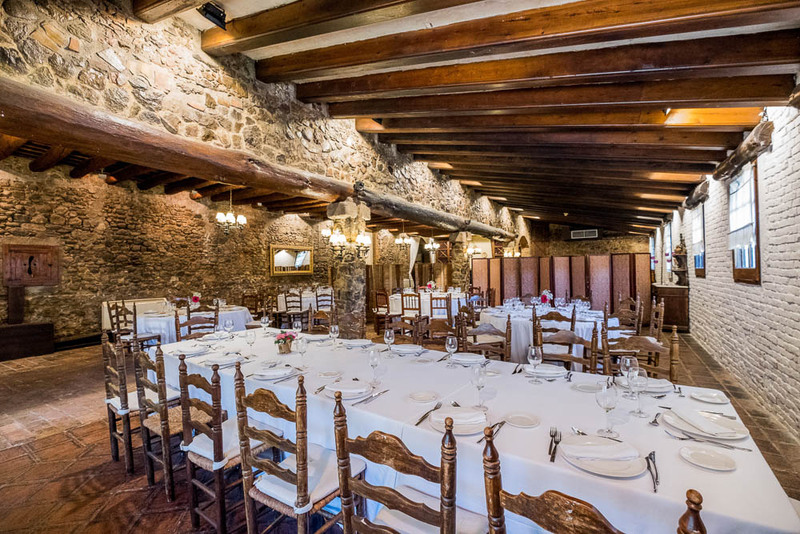 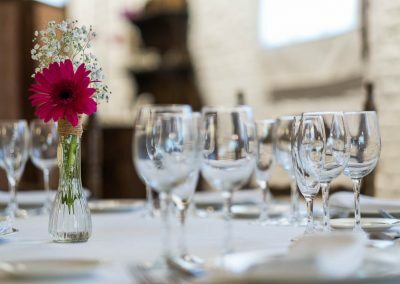 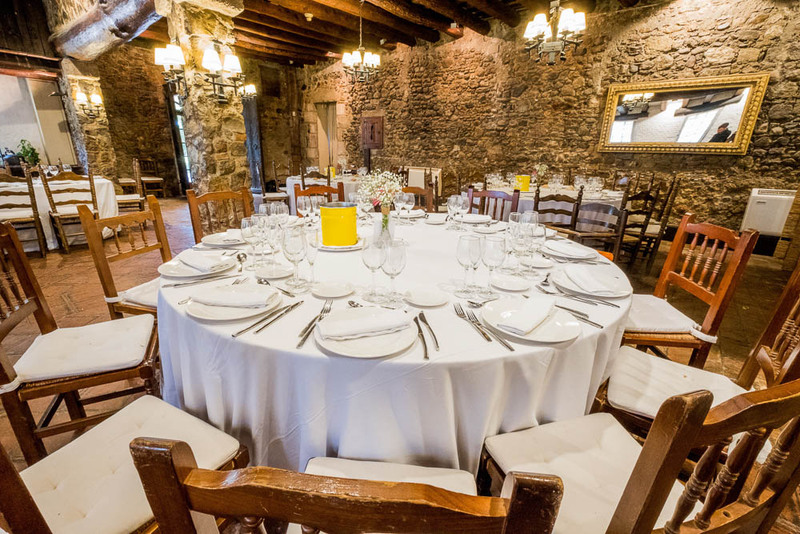 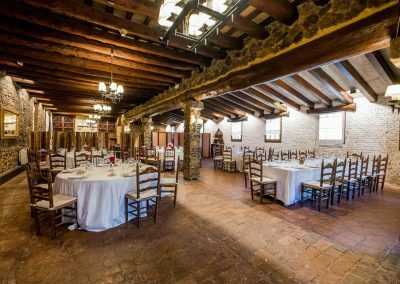 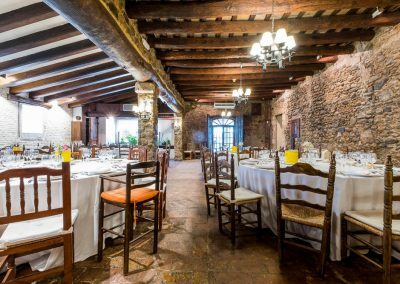 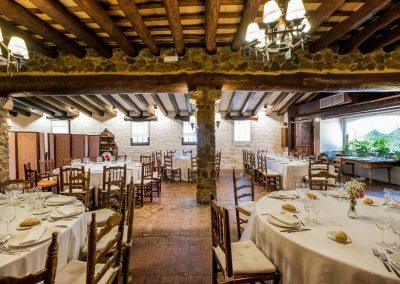 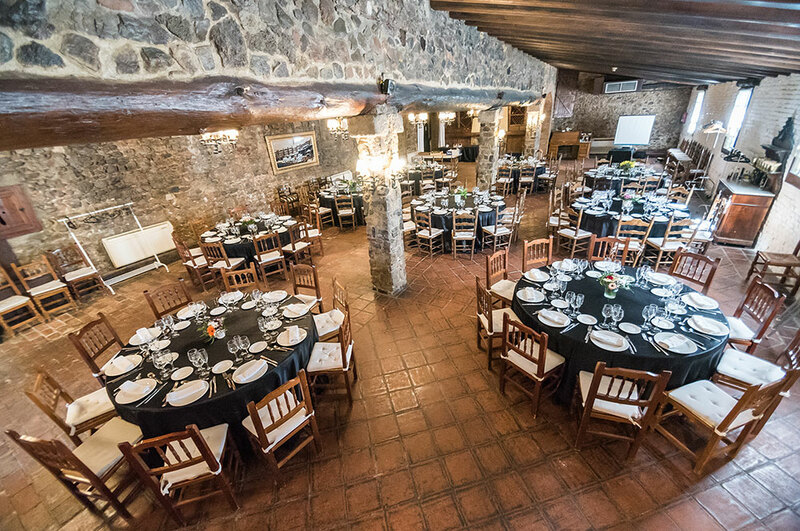 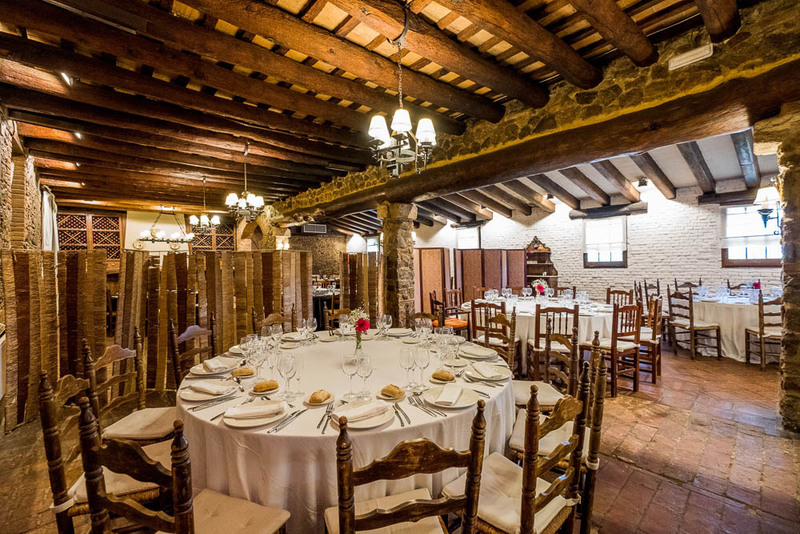 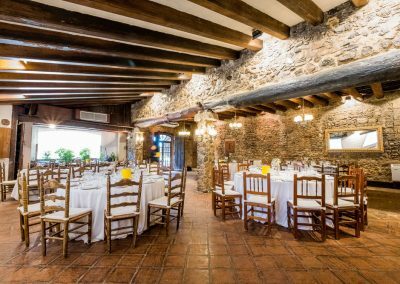 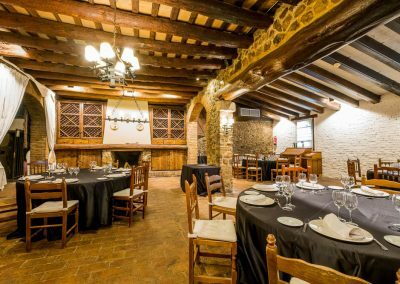 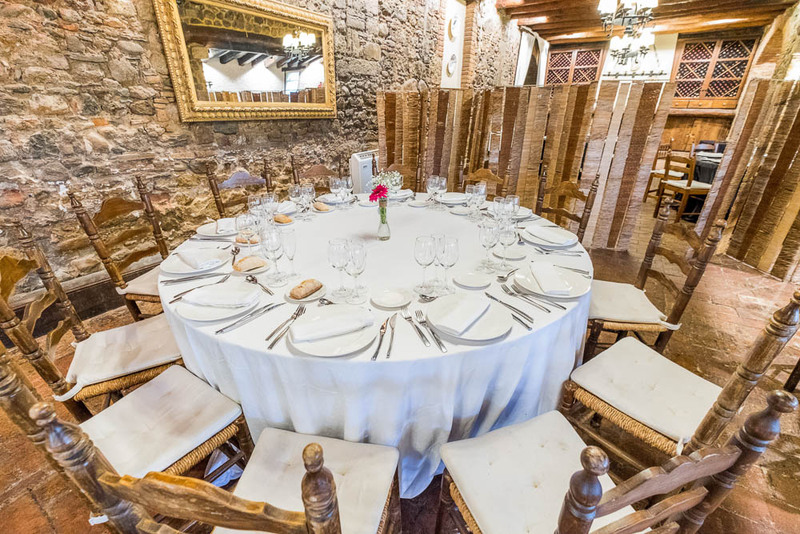 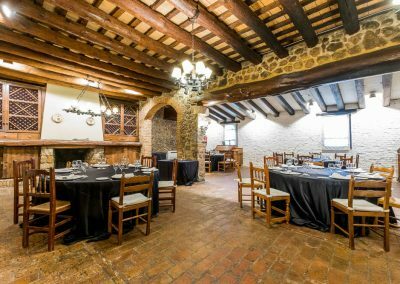 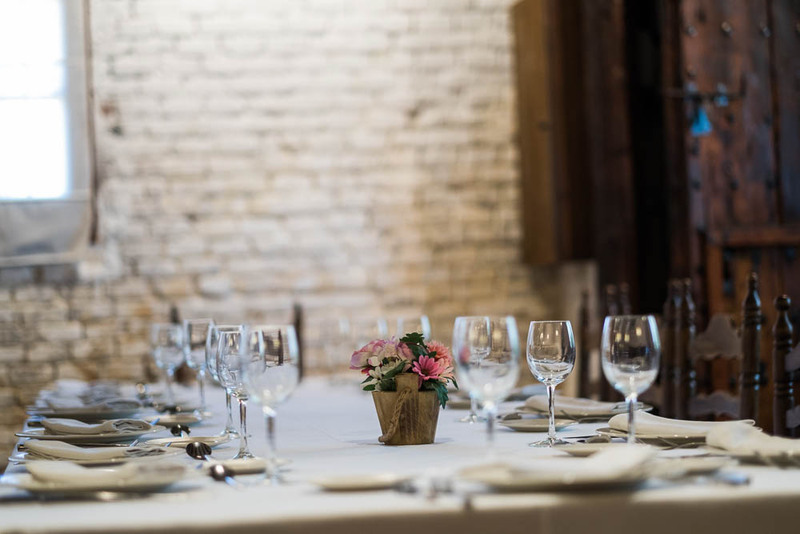 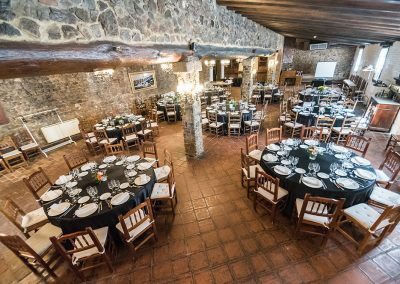 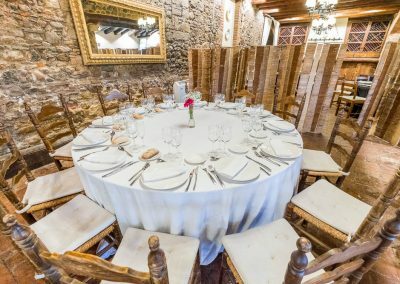 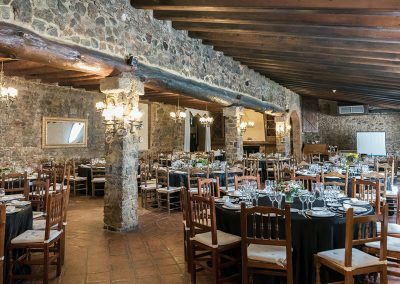 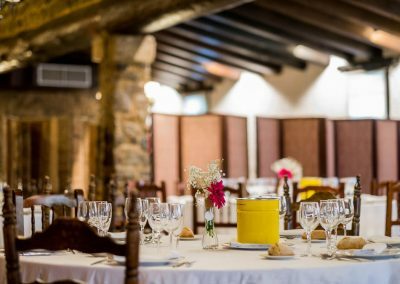 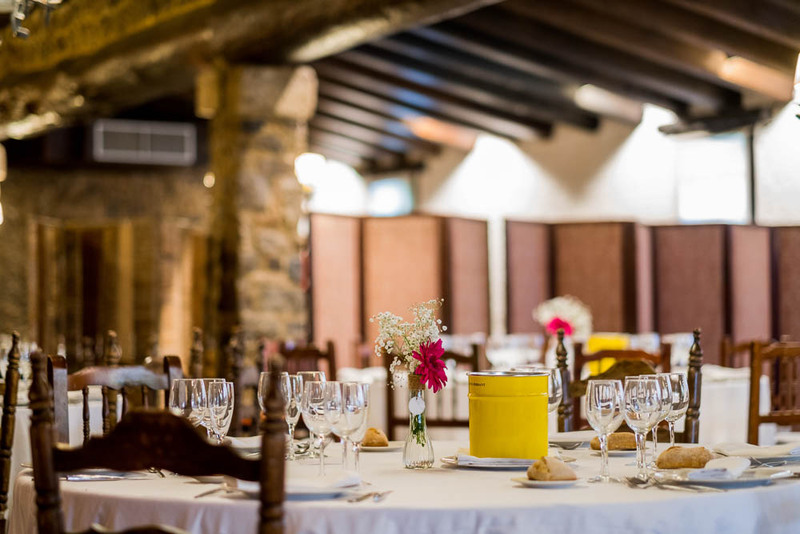 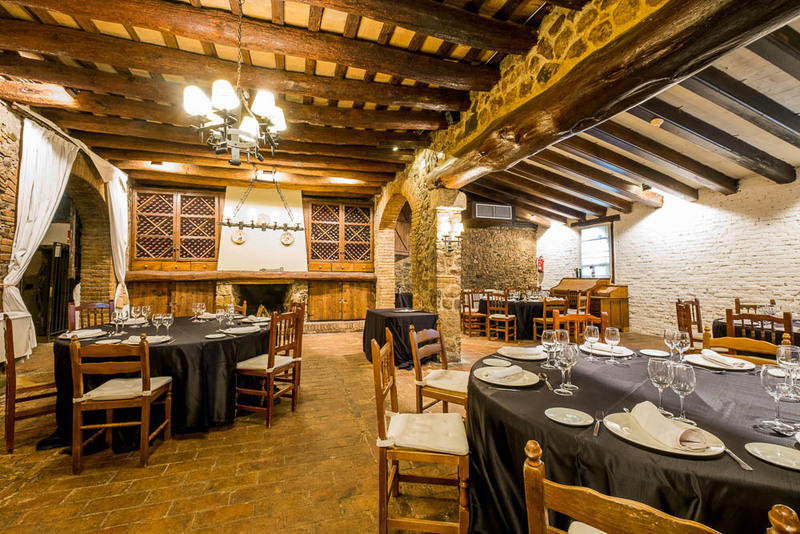 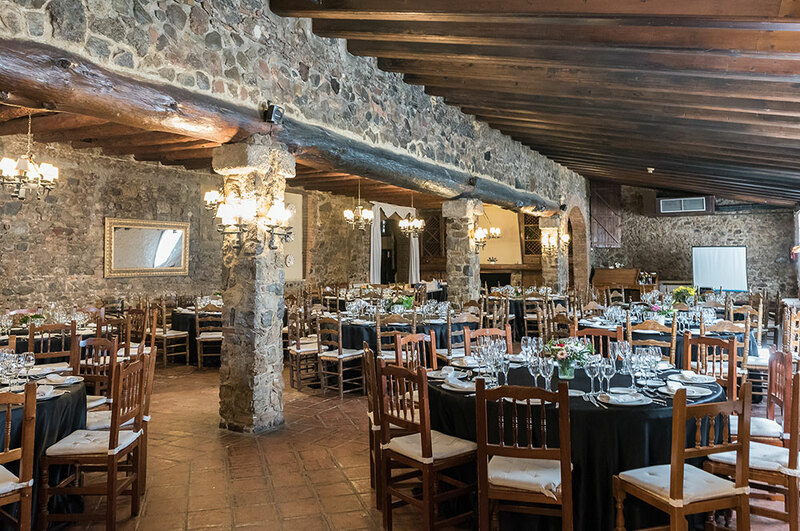 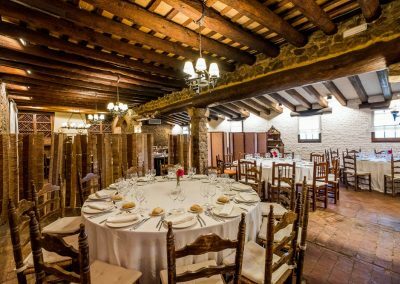 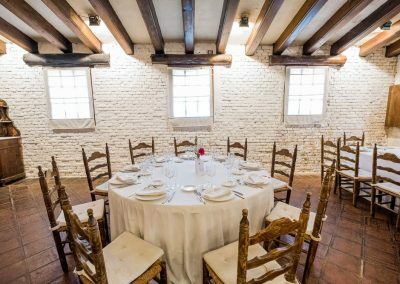 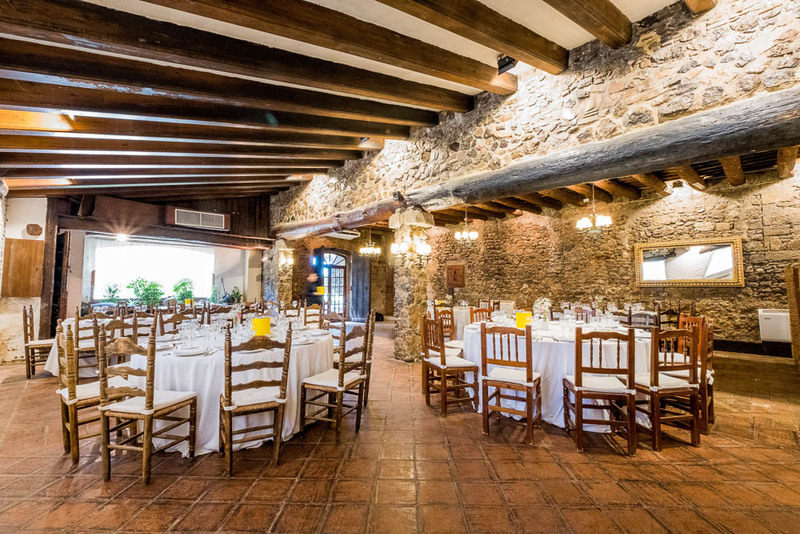 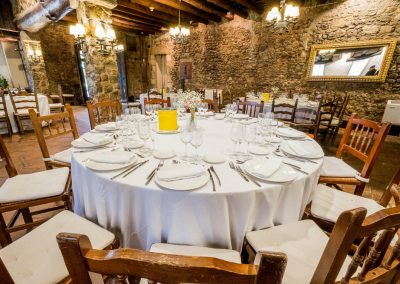 With a capacity of up to 150 people for banquets or 250 in the case of using the space to offer Lunch, the Ametller has the charm of the old Catalan farmhouse, tastefully decorated but without losing its most emblematic rustic style from the farmhouse Masia Can Ametller. 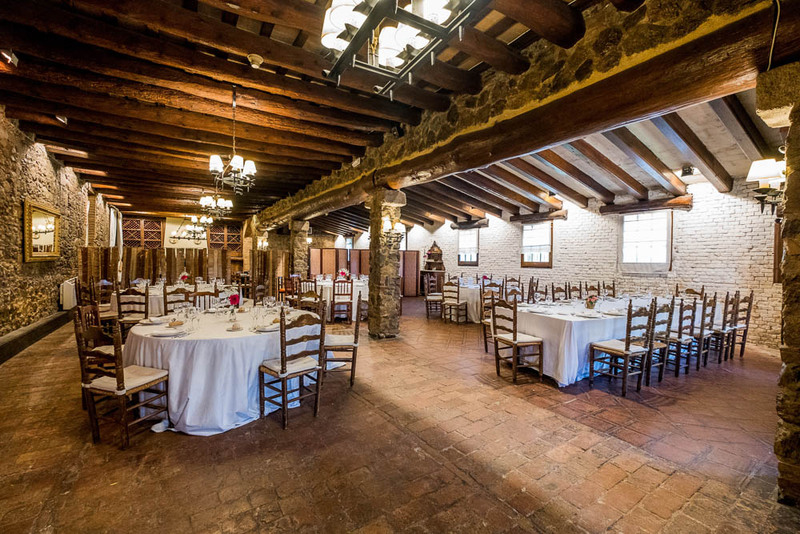 Surely this saloon will comply fully with your most demanding needs.